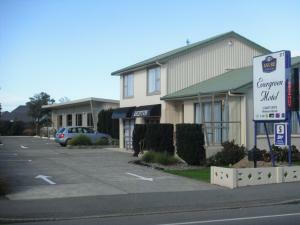 ASURE Evergreen Motel is situated in Invercargill on the main road from Queenstown and Te Anau to Invercargill. Walking distance to shopping centre and restaurants. Five retirement homes are located within a 2km radius. Pets allowed inside provided they bring their own beds.